HP presents world’s bestselling server series to deliver excellent workloads with a flexible performance for any business application. 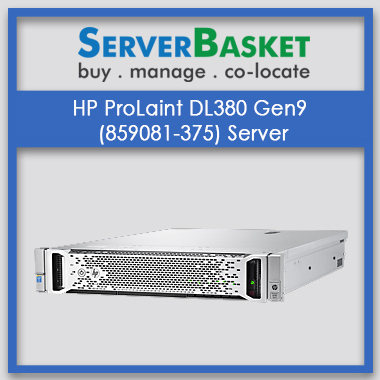 Buy HP Rack servers online up to 40% off, lowest price when compared to any other vendor online. 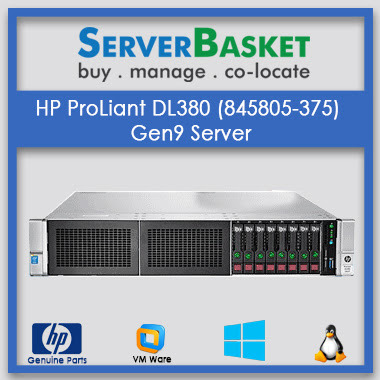 HP rack servers are now available in India at a very affordable price with same day delivery and 3 years warranty form HP India. 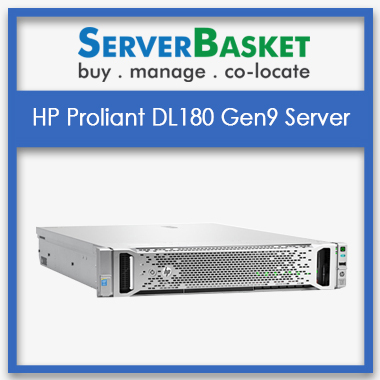 HP rack servers are designed to meet performance and price requirements of your business needs and mainly ideal for space-constrained server workloads. 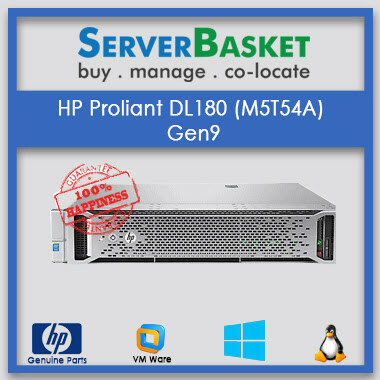 Rack servers are very cost effective and offer simple cable management and failure containment even to mini-organizations productively. 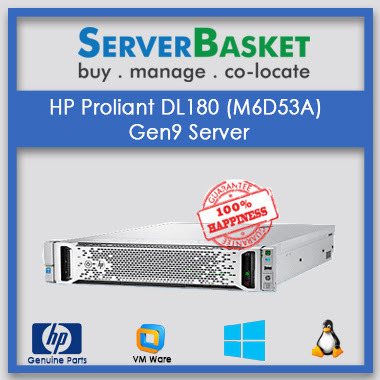 Rack servers are designed to serve everyone and accelerate all types of workloads with fully customizable and scalable rack servers, that are highly effective than tower servers. 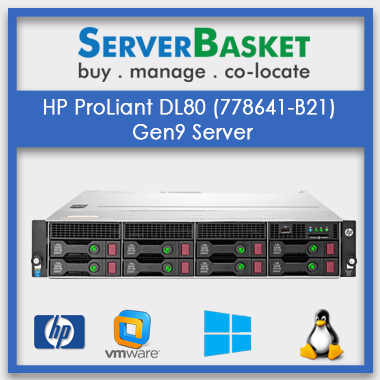 Rejuvenate your data centers with HP Rack servers, specially designed to deliver optimum performance, resiliency and scalability for startups to business-critical models. The next-gen HPE rack servers, with New HPE infrastructure, delivers a cloud-like experience in your data centers. 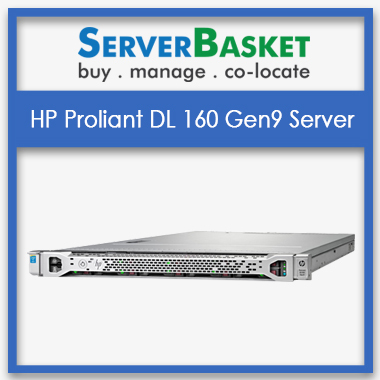 HP rack servers meet the expectations of both traditional and growing IT needs, accelerating IT service delivery focusing on key areas of IT transformations. Innovative IT services to expedite your digital transformation across your enterprise. 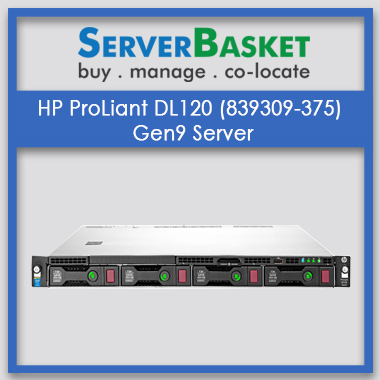 Reliable and genuine rack servers are available at the lowest possible price. 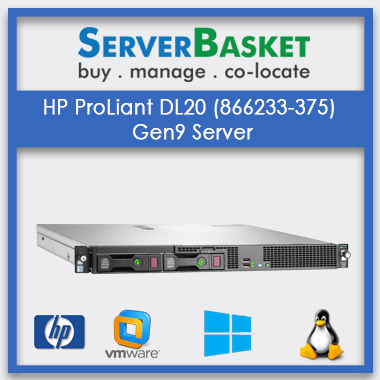 Check out pricing list of all HP rack server models, compare with other dealers or distributors online. 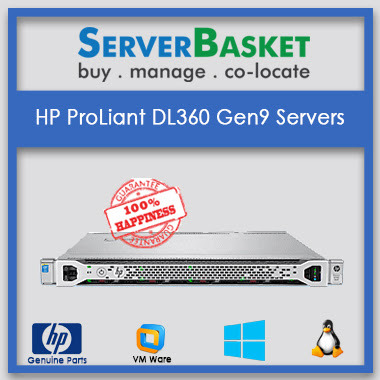 We promise to offer lowest price guarantee than another vendor in IT server market online. 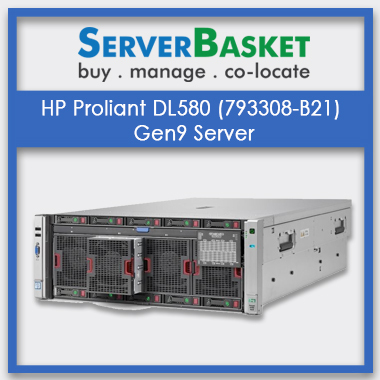 HP offers free express delivery with its rack servers, shipped anywhere in India within 1-3 days. Free delivery without any damage issues is done to any place in India like Mumbai, Delhi, Hyderabad, Pune, and Chennai etc.